Your wedding day is the most important day of your lives together, years of planning come together to create a day that will never ever be forgotten. That is my job, to create a living memory for you and your loved ones to look back on forever. After the cake is gone, the dress is back in the wardrobe and the suits have been returned – all you will be left with is your rings – a certificate and your pictures. 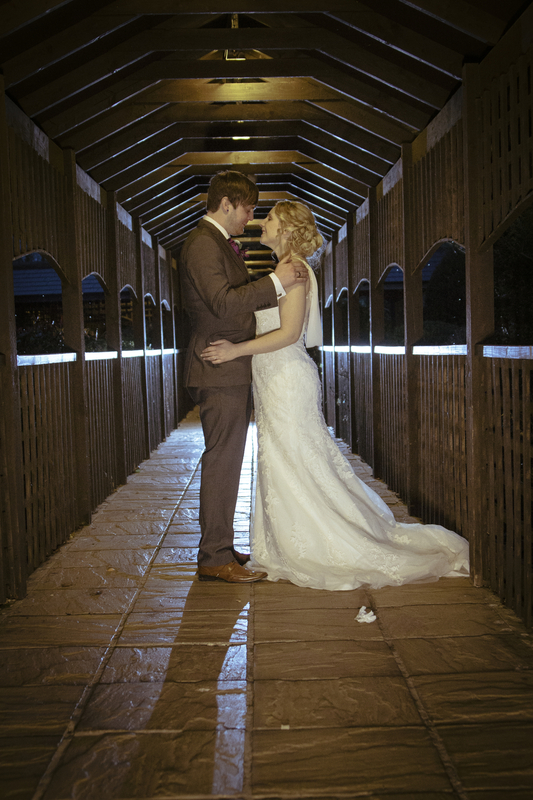 This is why it is vital to chose a photographer who values your day as much as you do. Some photographers call their pricing an investment, and they are right. You are investing. You don’t pay a photographer, you invest in their skill and expertise and your end result is a set of beautifully crafted images that truly show the joy and love of your best day. A huge amount of time goes into your photographs, through training to provide the very best that I can, and hours spent editing and making sure that every detail is perfect. But mostly your paying for the photographers vision. My style and presentation. Photography pricing starts at £695. A full consultation. This lets me know what your plans are and gives us the opportunity to discuss your day. Why not meet me at your venue to see what it can offer? Full coverage from the ceremony to the first dance. Additional time can be added on to cover bridal preparation or evening activities. A full pre-wedding shoot. This gives us a chance to work together and to allow you to relax in front of the camera. These images are sent to you for you to use in wedding invitations etc. Fully hand edited and properly checked digital images for you to share and print as you like. We have worked very hard, and are very proud of our in-house printing abilities. We have stare of the art lab quality printers that we can use to create the most beautiful albums and prints. 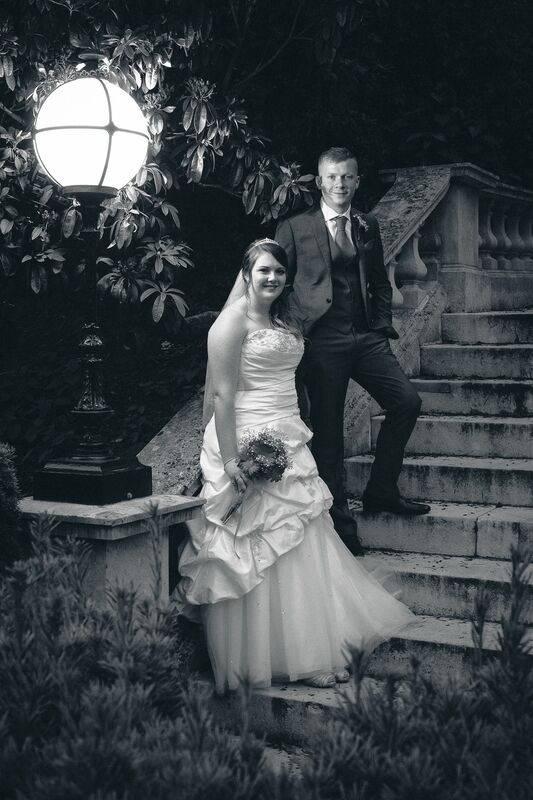 Wedding albums start at £200 and are hand assembled right here in our studio in Bridgwater from our own equipment. Parent albums are also available for just £70.